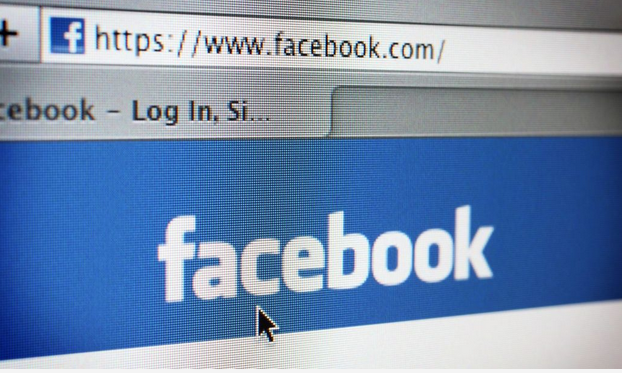 Facebook has announced new privacy tools which allow users to access and delete information the social network holds about them. It is also allowing users to permanently delete anything from their timeline or profile from a new section called Access Your Information. Users can also access secure copies of their Facebook history more quickly, the company said. The firm's chief privacy officer Erin Egan said most of the changes being announced were already planned, but that recent events "underscore" their importance. The social network is under fire for its involvement in a data scandal in which political consultancy firm Cambridge Analytica illegally harvested information from millions of users. 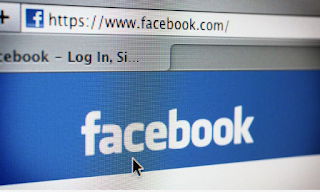 In a blog post announcing the changes, Ms Egan said: "Last week showed how much more work we need to do to enforce our policies and help people understand how Facebook works and the choices they have over their data. As part of the changes, Facebook says it has simplified the settings menu in its mobile app, which it claims will make privacy and data controls easier to find. The tools include a new privacy shortcuts menu which enables users to control the personal information that appears on the site and delete information and interactions they have made on the platform, as well as search history. I swear is cool bro.